Thank you so much for sharing, I study art and I'm an admirer of all artistic sensitivities. She's fabulous and I wish her to continue studying to make her talent every day more sublime. People like her are my passion! Lots of blessings and light for you and for her. I don't like being noticed. Anonymity's cozy and peaceful. Earphones. To hear with eyes closed. Feel with eyes closed. And let the soul float. That's all. 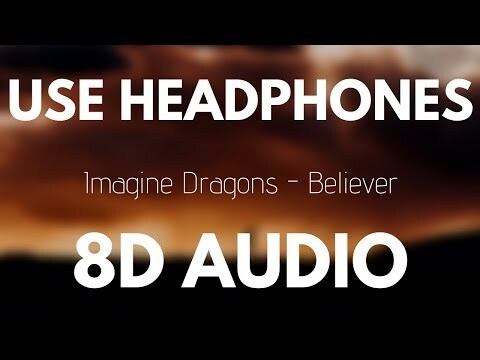 8D audio. Fable, drama, fiction, mystery and poetry. Browsing in library, came upon Mae West's autobiography. ❤️ this passage -- from the 1st pg I flipped open to. means you're looking for your soulmate? I'm a whole. I'm not half. I'm not looking for. I don't want to be found. Souls don’t connect, they collide... Soulmates are not equal, they are the complement of each other. One piece can only be complete with what's missing. * The period after the cherry trees reach the full bloom, the petals begin to fall. It's the specific word for this phenomenon: Sakurafubuki (桜吹雪) referring to the magical rain of sakura petals or "Cherry blossom snow storm"
Who or what made you smile today? Just two rivers flowing along different paths trying to reach the same ocean. Are you going to observe Earth Hour today? Why/why not? What’s the first thing you did when you woke up today? What is the very last thing you do before you settle in to fall asleep at night? Where do you go when you have to think about something important alone? You bury the pain for survival. But you have to dig it up for healing.